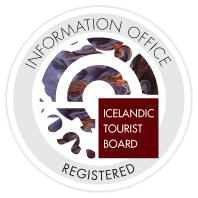 Grindavík is one of the most important fishing towns of Iceland. Tourism plays an increasing role and commerce and light industry thrive well. Grindavik boasts of the small park Solarve near the swimming pool. It was built in an ancient fashion and is dedicated to the old culture. Algerian buccaneers came robbing and plundering in 1627. Just a century (1652) before the Icelanders, Danes and Germans united against the English, who were driven away after a bloody battle. 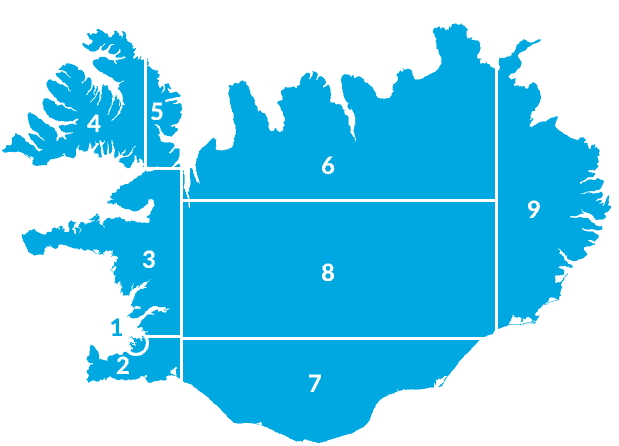 The Svartsengi Area, just north of Grindavik, is a powerful high temperature area with a power plant serving the southwest corner of the country. Its condence water created the Blue Lagoon accidentally, and was immediately used for bathing with good results for those who suffered from skin diseases.